10am - 11pm; Mon, Tues, Thurs, Fri. 8am - 11pm; Sat & Sun. 2pm - 11pm; Wed.
We are Vancouver’s Original Float Centre! 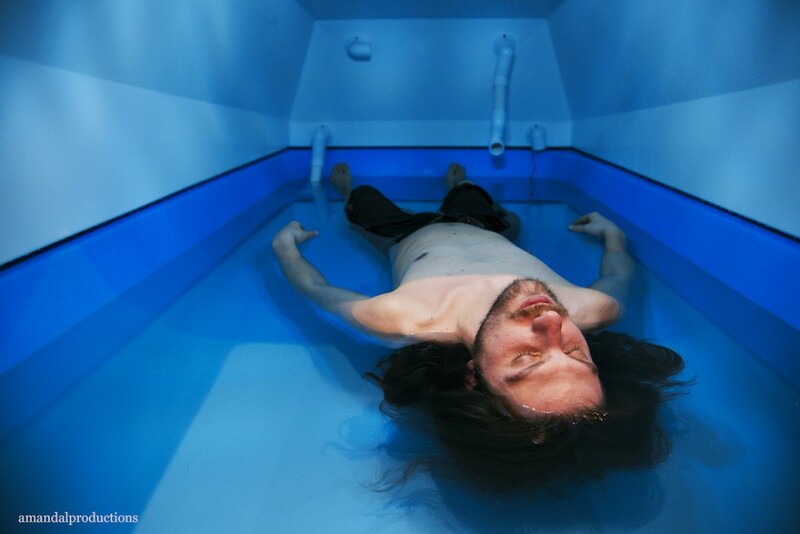 We opened our doors in May of 2013 with 5 float tanks made by Oasis. We believe the Oasis tank provides one of the most potent and consistent sensory deprivation experiences. And they are great tanks for those who are taller than 6′. Our guest service and facilities cultivate an even deeper personal experience for you! We open and hold the space with a sincere genuine intention and reverence to allow for each and every floater with us to relax and let go as deeply as they can. We truly believe in the power of this amazing tool, the sensory deprivation tank. We live and breathe floating. We bring a rare combination of genuine enthusiasm for floating as well as sound small business skills which have lead us to expand from 5 tanks to 19 (and growing) under the Float House name. 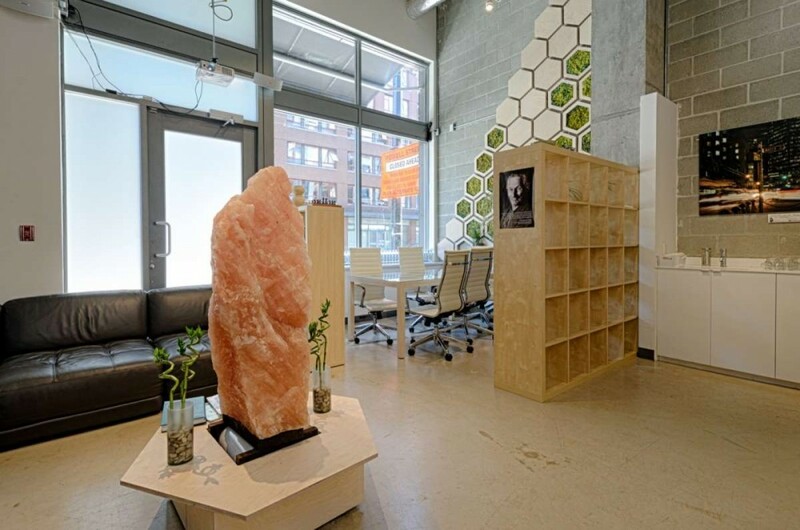 We currently have 3 locations: Gastown and Kitsilano in Vancouver, and Victoria. All 3 can be accessed through our website! 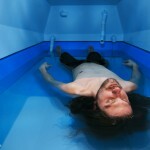 Float House offers sensory deprivation / float tank therapy in the Vancouver, British Columbia area. They will help you get the most from your float tank experience. 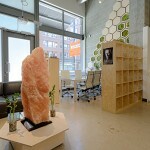 Contact Float House now to schedule a float. Are you considering trying floating in Vancouver? 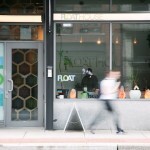 Float House has a float tank available for your use. Come try out floating in a sensory deprivation tank to see and experience the benefits of floating for yourself. 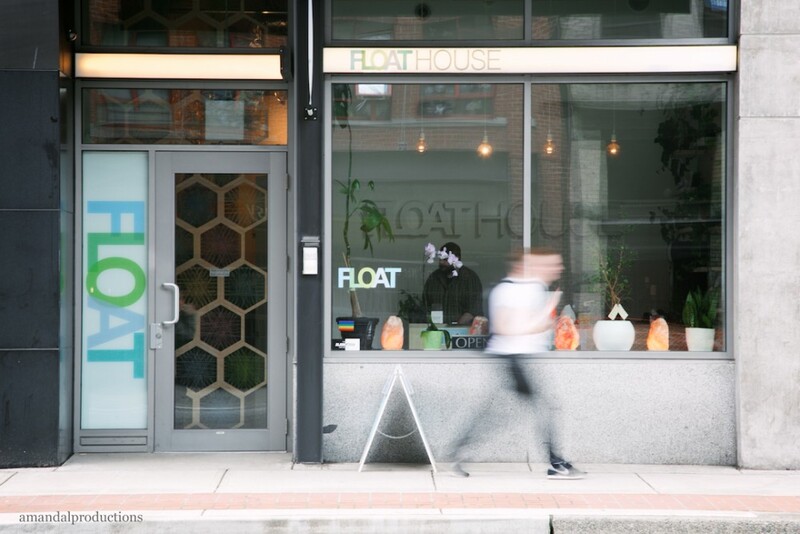 Call Float House at 604-253-5628 • Check out their website or stop by to set up your first float in Vancouver. This entry was posted in British Columbia by Michael. Bookmark the permalink.